The underlying irony of this statement is that the sooner a person discovers that money doesn’t create happiness, the happier they’re likely to be. There’s absolutely no doubt that money is a powerful vehicle which, if used for good purposes, can be instrumental in helping one achieve one’s goals and dreams. When harnessed and engaged correctly, money can form a healthy conduit between a person’s good intentions and personal fulfillment. It was David Lee Roth was once quipped, “Money can’t buy you happiness, but it can buy you a yacht big enough to pull up right alongside it”, and he’s not entirely incorrect. You’re more likely to make a great life doing what you love than make a mediocre living doing what you must. There’s a poignant saying that the true measure of a person’s wealth is how much they’d have left if they lost all their money. Measuring one’s self-worth by one’s net worth is a dangerously risky and potentially destructive game. A person’s character, integrity and honour have nought to do with owning flat screens and designer jeans. Self-worth is surely made of something deeper and more durable that last month’s pay cheque or next month’s bonus. As Will Rogers once said, “Too many people spend money they earned to buy things they don’t want to impress people that they don’t like,” and the result is often self-loathing, loss of personal identity and a deflated self-worth. Invest in your self-worth first. Whether it’s a naïve wife believing that her financial needs have been taken care of in a Will that she’s never seen, or a trust fund baby with a misguided entitlement mentality, there is no greater recipe for disaster than failure to take personal responsibility for one’s financial future. Trust funds, inheritances and promises of financial security aside, everyone is ultimately responsible for their own planned retirement. No one can escape the responsibility of tomorrow’s retirement reality by evading it today. Unless you’re happy to spend the rest of your working career playing a game of catch, this is one essential myth worthy of outright debunking. Those who begin investing for their retirement with their first pay cheque will know and appreciate the full power of compound interest when they reach retirement. Delaying your retirement funding by even five years from the start of your working career has exponential effects on one’s retirement funding shortfalls. Increased human longevity means that most adults now have only 40 earning years to fund for what could be 30 retirement years. The good news is that it is never too late to start funding for your retirement. There’s a lovely saying that goes, “A year from now you will wish you had started today.” Start investing today. Lastly, a great misconception amongst would-be investors is that the accumulation of wealth is a mandatory step before seeking investment advice from a qualified planner. Regardless of net worth, monthly income or age, financial planning is an essential discipline to be followed from the first day of employment and, thereafter, at least annually for the rest of one’s life. Knowing and understanding the truth about money and one’s relationship with it is an essential step towards achieving sustainable wealth. Myths and misnomers should not be permitted to rob us of our right to financial freedom and our personal responsibility for our fiscal futures. 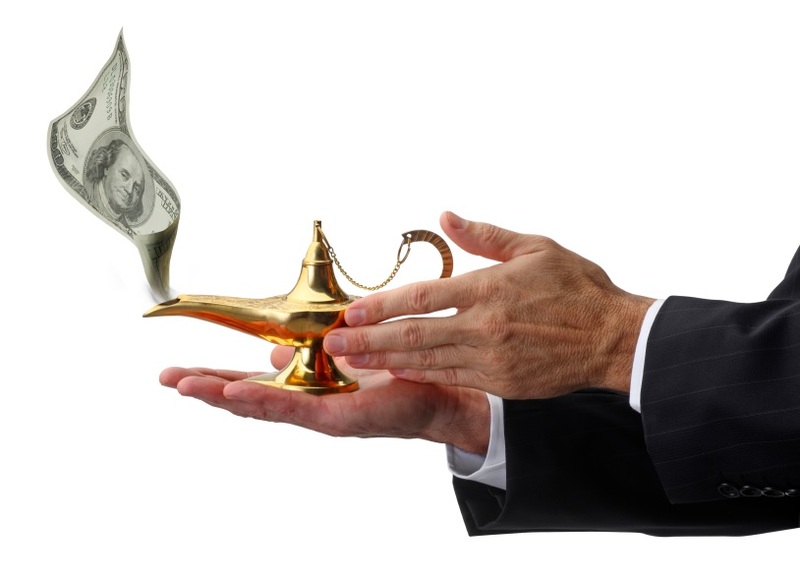 Some money myths need to be debunked!